The ED said that the acquittal by the court in PMLA prosecution by interpreting the term criminal activity to the extent of commission of an offence appeared to be erroneous. 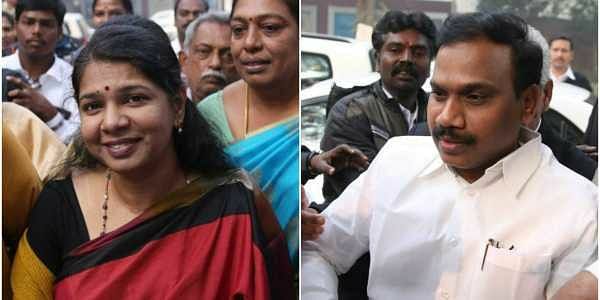 NEW DELHI: The CBI and Enforcement Directorate (ED) will challenge a special 2G court’s verdict acquitting all accused, including former telecom minister A Raja and DMK MP Kanimozhi, before the Delhi High Court. “It appears that the evidence adduced to substantiate the charges by the prosecution has not been appreciated in its proper perspective by the Learned Court. CBI will be taking necessary legal remedies in the matter. 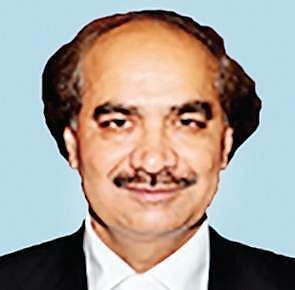 In due course, CBI will be filing an appeal,” the CBI said in a statement. On the acquittal of 19 persons accused of money laundering, the ED said the special court surmised that no scheduled offence was committed by them as per the CBI chargesheet. The acquittal is also based on the court’s findings that there are no proceeds of crime (as per PMLA, which is a predicate offence) in the absence of any crime (offence under IPC or Prevention of Corruption Act). “The Special Court appears to have failed to appreciate a number of factors which, inter alia, position the offence of money laundering as standalone offence. Besides the observation / findings of the Supreme Court in this case appear to have not been considered by the Special Court,” the statement further said. “The offence of money laundering as defined under Section 3 is, inter alia, based on the term proceeds of crime. Proceeds of crime is defined under Section 2(1) (u) of PMLA, which considers only the criminal activity instead of commission of an offence. The acquittal by the Court in PMLA prosecution by interpreting the term criminal activity to the extent of commission of an offence appears to be erroneous,” the agency said. Lambasting the CBI for its failure in proving the charges, the court said, the chargesheet is based mainly on misreading, selective reading, non-reading and out of context reading of the official record. “I may add that many facts recorded in the chargesheet are factually incorrect, like Finance Secretary strongly recommending revision of entry fee, deletion of a clause of draft LOI (Letter of Intent) by Sh. A. Raja, Recommendations of TRAI for revision of entry fee etc.,” Saini said.